Recently, Doll 10 released a new lippie formula set on QVC! 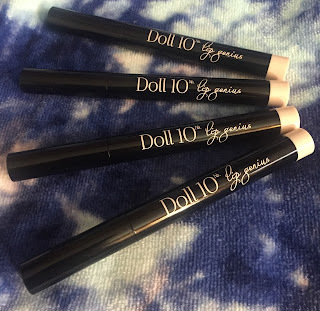 Doll 10 makes some of my favorite lipsticks out there so I knew I had to give these new lipstick/liner hybrids a try! Read on for more. 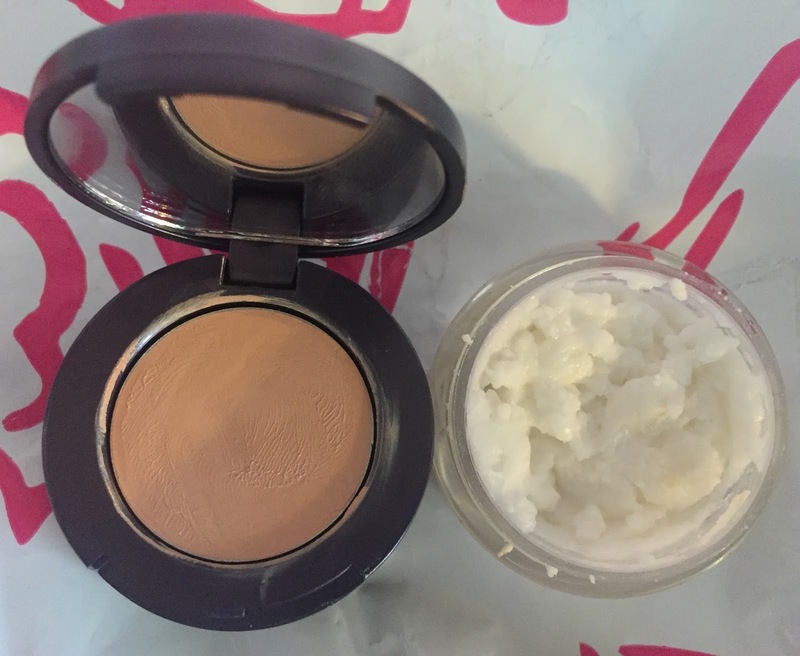 It Cosmetics is well known for makeup with skincare ingredients inside, and they are amazing. Recently, the brand released actual skincare! Confidence in a Cream is an anti-aging moisturizer 7 years in the making that It fans everywhere have been hoping and dreaming of. I have been using it lately and am ready to tell you what I think! Read on for more. 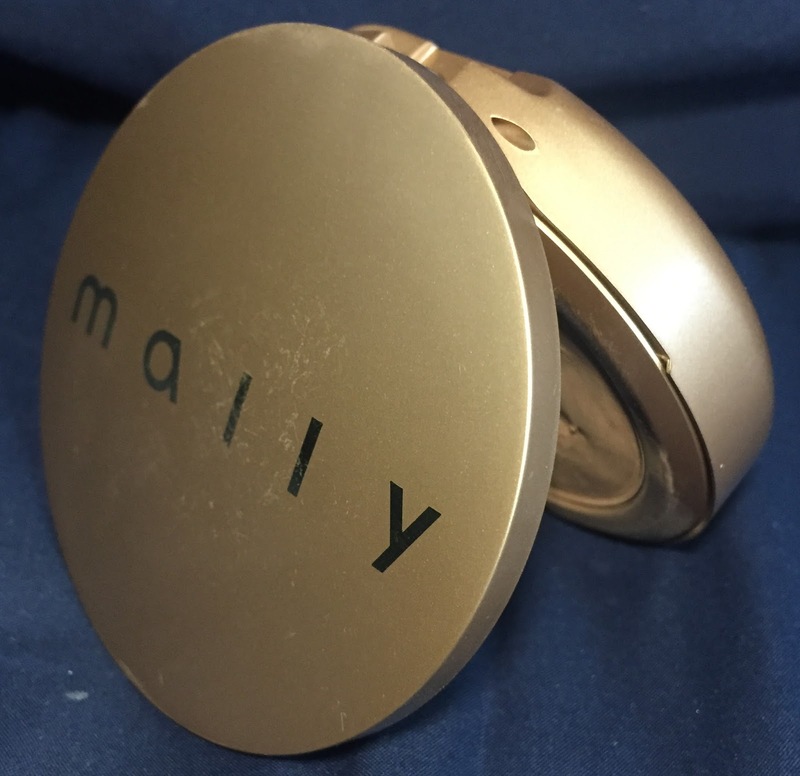 A few months ago, Mally Beauty brought a Today's Special Value kit over to the UK and not USA and in it was a brand new item: Face Defender Boost. A BRONZE VERSION OF HER AMAZING FACE DEFENDER! WHAT!? I won't even lie, I was quite upset this genius product was available in another country and not here in the USA at the same time for me to buy. Fast forward to a few months later, it came here and I couldn't buy it fast enough. The stars had to be aligned since I was given an Ulta gift card literally 2 days before this showed up on .com! Read on for my thoughts. The Mongongo & Hemp Seed Oils High Porosity Line from SheaMoisture is one of the brand's newest additions currently available at Target and on SheaMoisture.com! I have been playing with a few items from the line and wanted to share my thoughts and pictures. Read on for more. Glam Glow GravityMud Firming Treatment is a new masque that is said to firm and tighten the skin instantly. 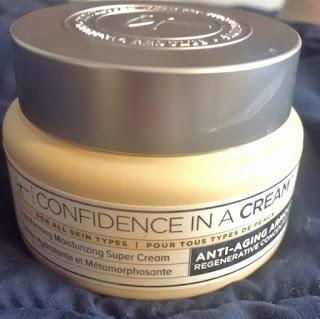 This brand is not cheap, and I was skeptical of of paying $69 for a 1.4oz jar of product, so I went to Sephora and the kind sales associate made me up a few samples so I can test it out prior to buying. 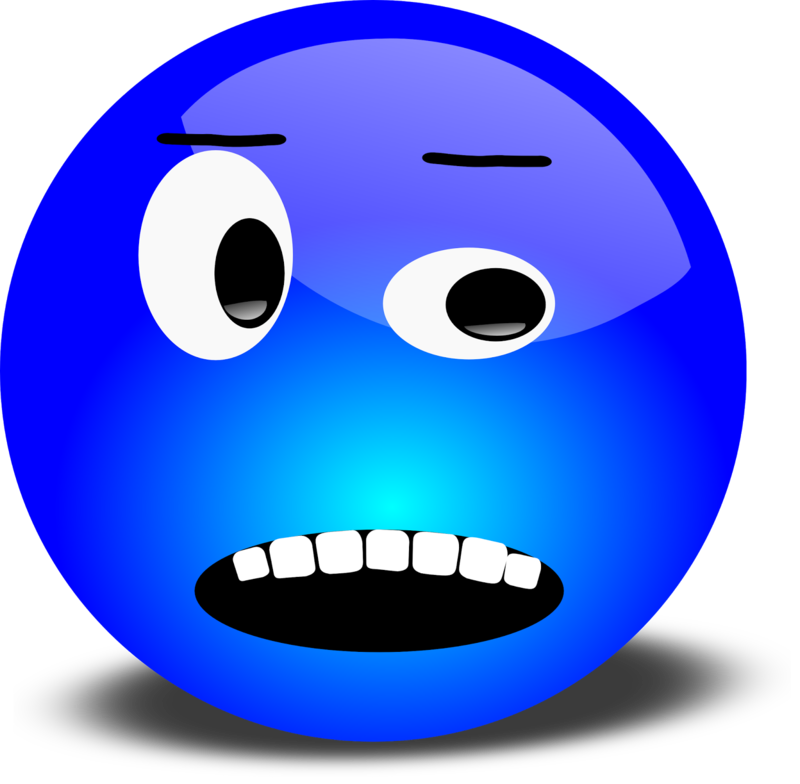 Read on for my one time use thoughts! If you are a regular reader of my blog (thank you!) you probably see how much I love the Tweak-d Self Cleansing Hair Treatments in my "Hair of the Day" posts. 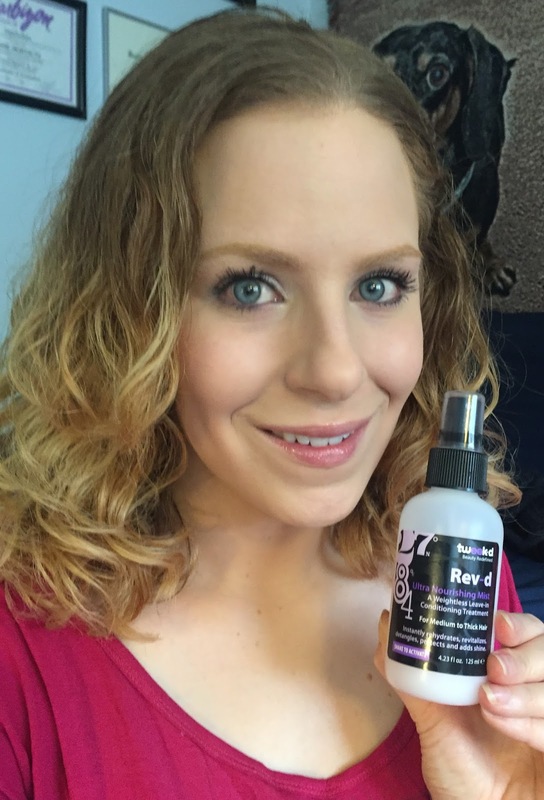 I recently picked up another product by Tweak-d, the Rev-d Ultra Nourishing Mist! Read on for my thoughts on this product. I am beyond excited for tarte Cosmetics's huge Rainforest of the Sea launch after seeing so many sneak peeks on their snapchat. 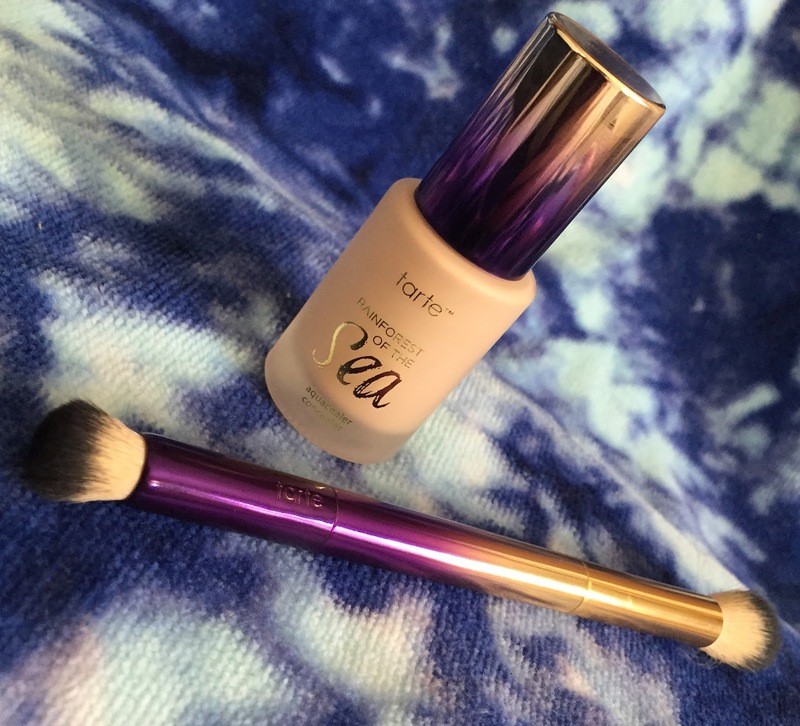 A week or so ago, they launched their new concealer from the line, called the Aquacealer with a dual ended brush on QVC. I have been using it since I received it and am in love. Read on for my thoughts! 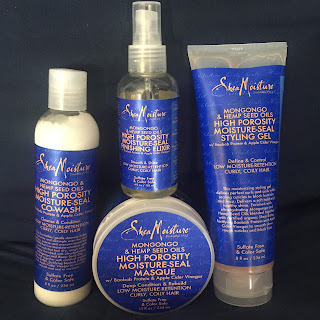 Hair of the Day: Steamed with SheaMoisture & more + 1 YEAR SINCE COLOR! I haven't used my huetiful hair steamer in a little bit, bad I know! I used it today (or the day these pics were from lol) and am now kicking myself for going so long without using it! With this terrible Polar Vortex, beyond freezing and dry weather, I knew my hair needed the extra hydration. Plus I wanted to put the new SheaMoisture Rescue & Repair Masque to the test with it since the label says the moist heat will only enhance the benefits. Read on for more! 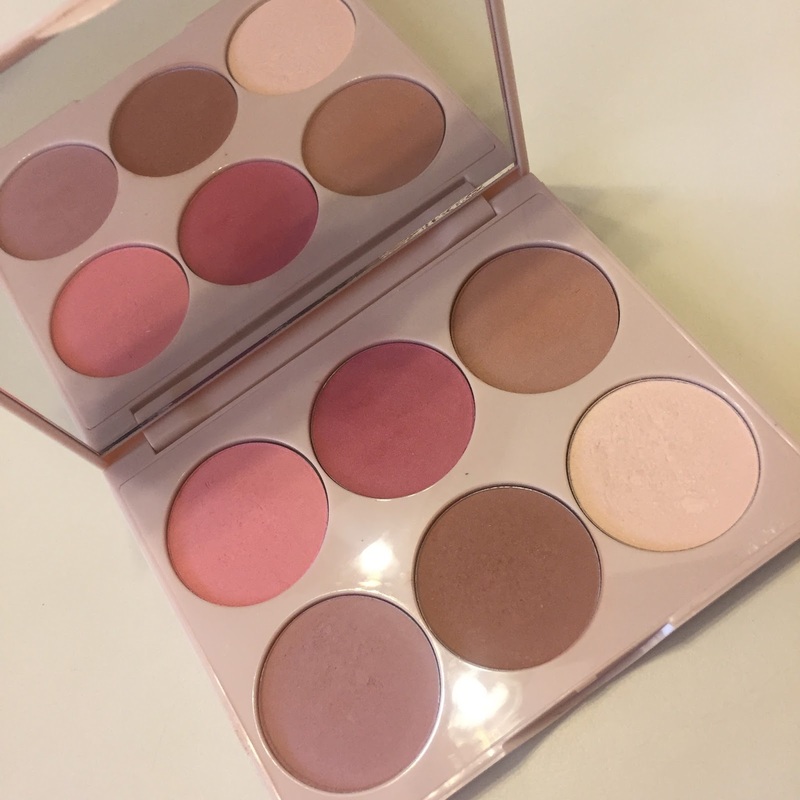 The Doll 10 Beauty Cheek to Chick Blush & Contour Palette is an excellent complexion palette that also doubled as eye shadows! I have had this for a little while now and have been really enjoying it. Read on for more! 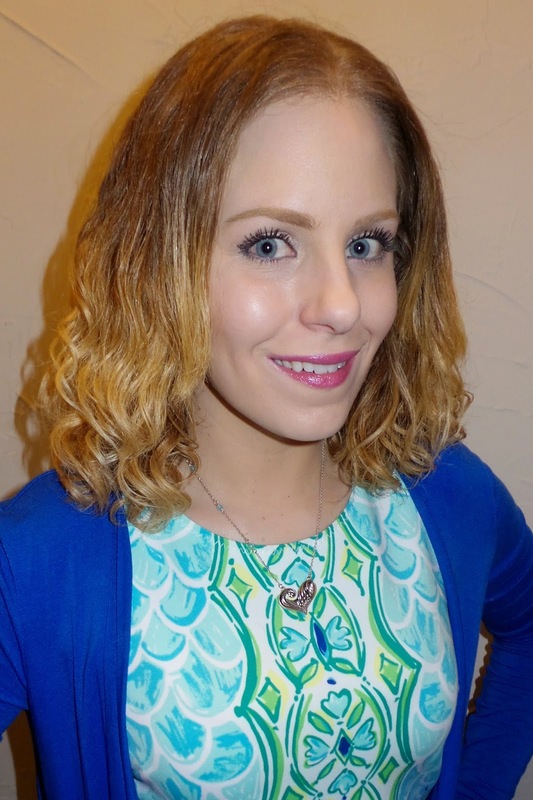 Well this isn't a blog post I wanted to do but...the Monat company contacted me and to sum it up short complained that I was using their products with other products and didn't want me to do that. What!? Between that and their terrible, terrible TERRIBLE customer service and me not getting paid properly on my commissions with them, I decided to quit any relation with this company including supporting their brand and using their products. I deleted their name and products out of a lot of blog posts so people can't google search and my posts come out for them. 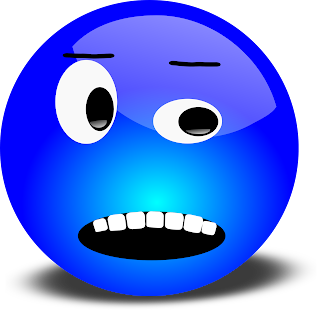 So if you read any old blogs now and see "a brand I can no longer mention" you know what it is. 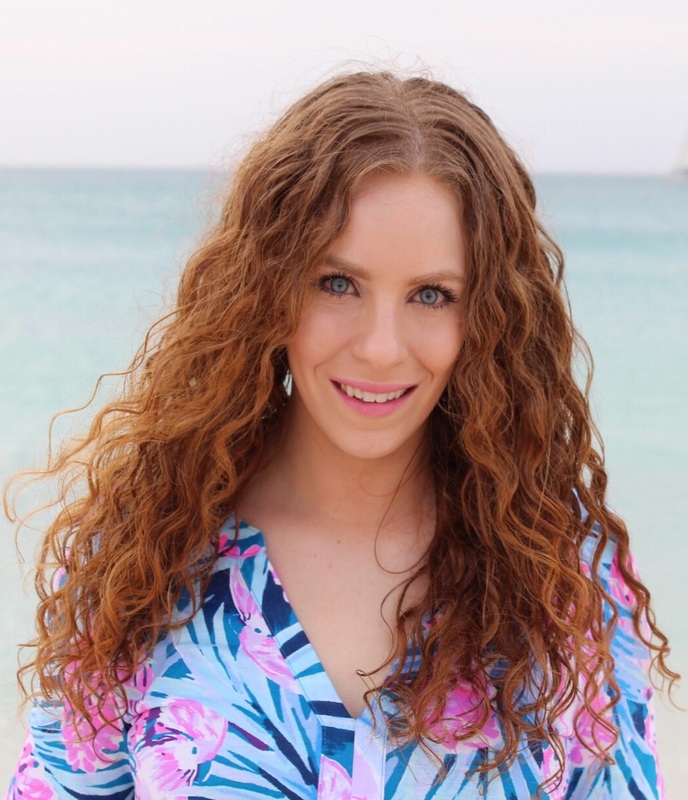 I also just deleted a lot of "Hair of the Day" posts where I just used their products since that was easier to do than aggravate myself and waste time trying to edit them all. Are their products good? Yes. I won't say their products are terrible now because really, they're not. But they frustrated me for the last time trying to say not to use their products with other brands. 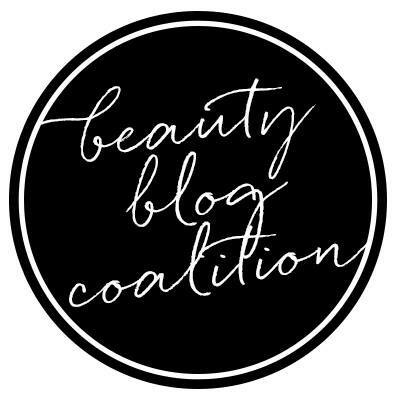 I'm a beauty blogger! A hair blogger and a product junkie. That's ridiculous, I'm done. Sorry for any confusion and inconvienence to you, my readers. 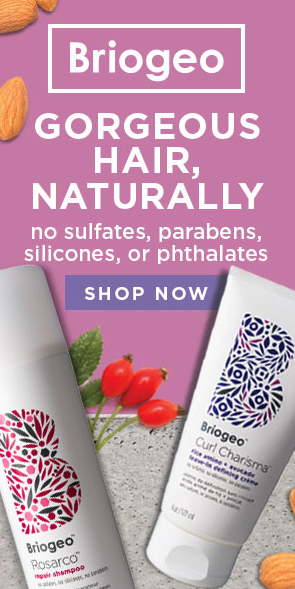 But know I will always be honest and truthful with you and I am not going to use hair products if I can't even mention them in my hair of the day blog posts. P.S. if you are curious, some of my favorite brands are Shea Moisture, Ouidad, Original Moxie, Tweak-d, Innersense Organics, Devacurl, VERB and Raw Curls! 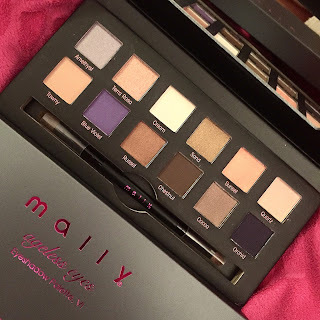 Mall Beauty eyeshadows are some of the best out there. They are pigmented, blend nicely and wear all day. When I saw this new Ageless Eyes Volume VI Eyeshadow Palette show up on QVC I knew I had to have it! Read on for my thoughts, swatches, looks and more! SheaMoisture Peace Rose Oil Complex Conditioner 1st Use- WOW! WOW! WOW! 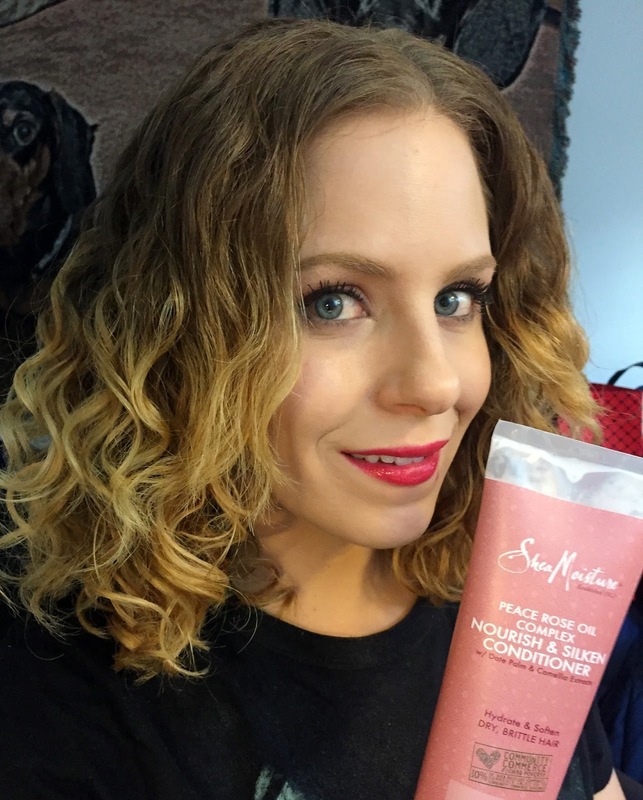 I just can't get over all the amazing new SheaMoisture stuff out lately! 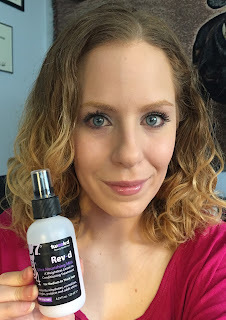 I am going to have a detailed review of the new Peace Rose Oil Complex line as I use them more, but I tried out the Conditioner today and it wowed me to the point I HAD to blog about it!!! Read on for more. I have been enjoying playing with some of the recent new Shea Moisture products. 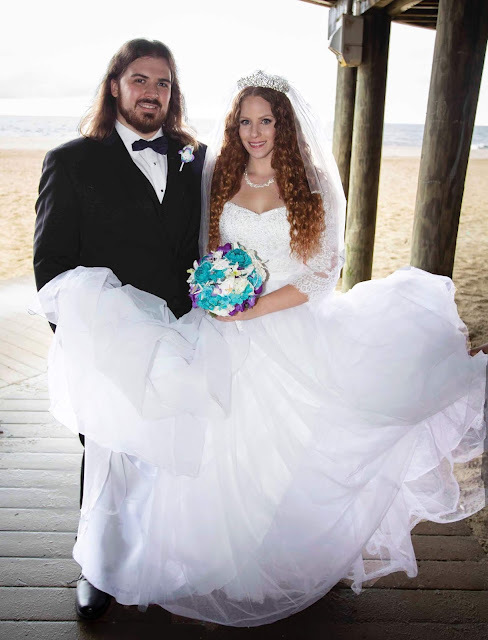 Here are some "hair of the day" pictures from Saturday using a few of them and more! Read on to continue. I picked up the Tarte Cosmetics Rainforest of the Sea Camouflage Cream a little while ago on QVC in the shade light-medium. This is a unique product that makes a nice difference in my makeup regimen. Read on for more. 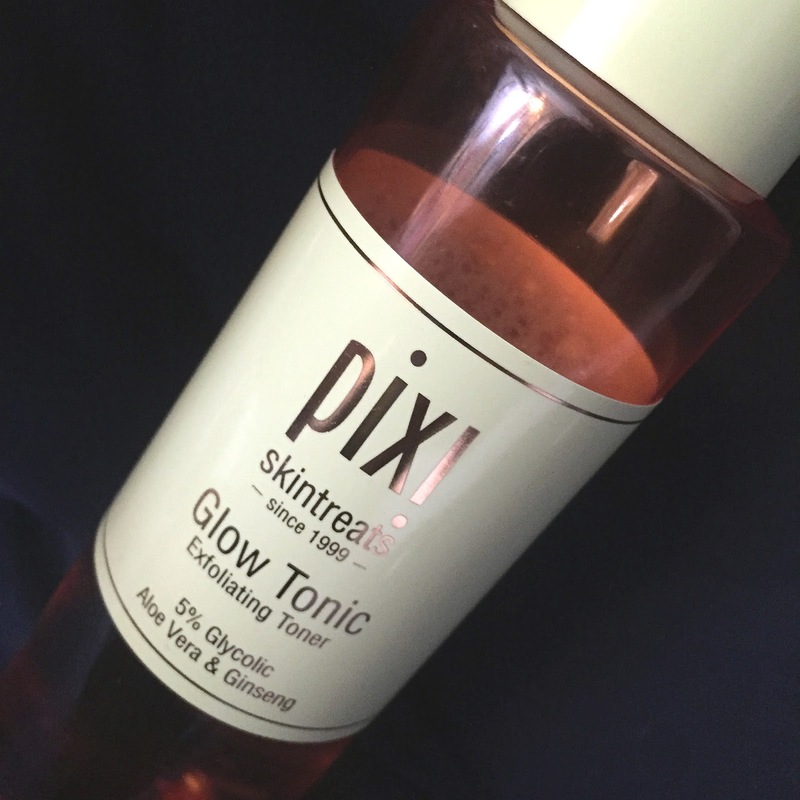 Pixi Beauty Glow Tonic: A Must Have! I have heard a lot about the Pixi Beauty Glow Tonic but every time I went to Target to find it, it was always out of stock! A few months ago, I decided to order it off PixiBeauty.com and all I can say about it is "Why on Earth did I wait so long!?" This is my new skincare obsession!!! Read on to find out why. 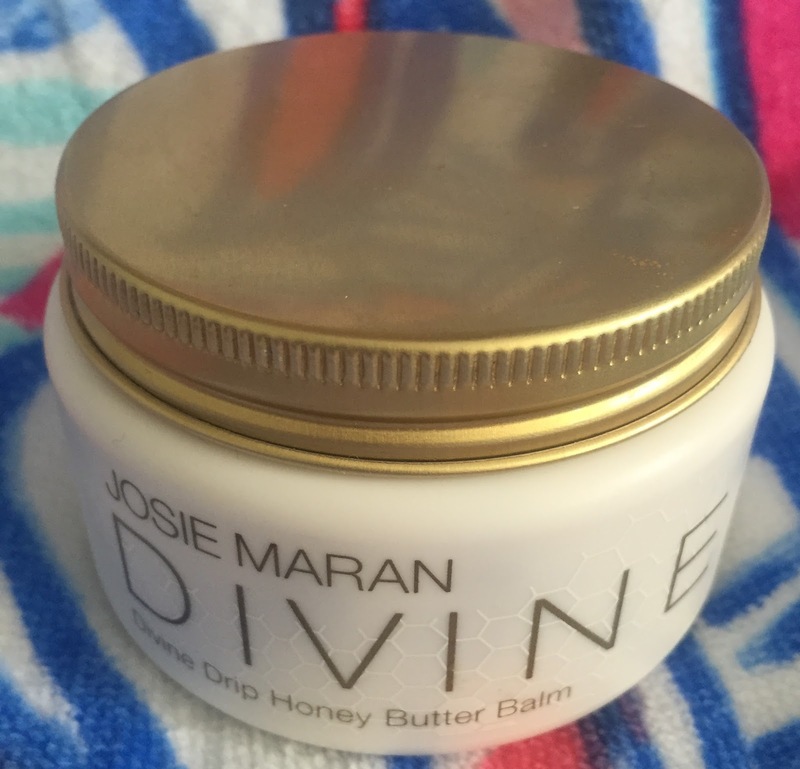 The Josie Maran Argan Oil Divine Drip Honey Butter Balm was originally part of a QVC Today's Special Value kit a few months ago and now is also available by itself on QVC. I have been addicted to this stuff lately so read on for my thoughts on it! What is it: This indulgent Josie Maran Divine Drip Honey Butter Balm combines honey and argan oil--whipped and churned into a decadent concentrate that helps to hydrate and moisturize skin. Who is it for: Ideal for those looking to keep their skin hydrated and soft. Why is it different: Infused with argan oil, this balm leaves you with the look and feel of beautiful skin. I have the original scent that has just has the softest honey smell. I wish the honey smell was a bit stronger but it is so soft and lovely. The texture is richer and more dense than the Argan Oil body butters, but a little less concentrated and solid than the Argan Balm in the silver tin. 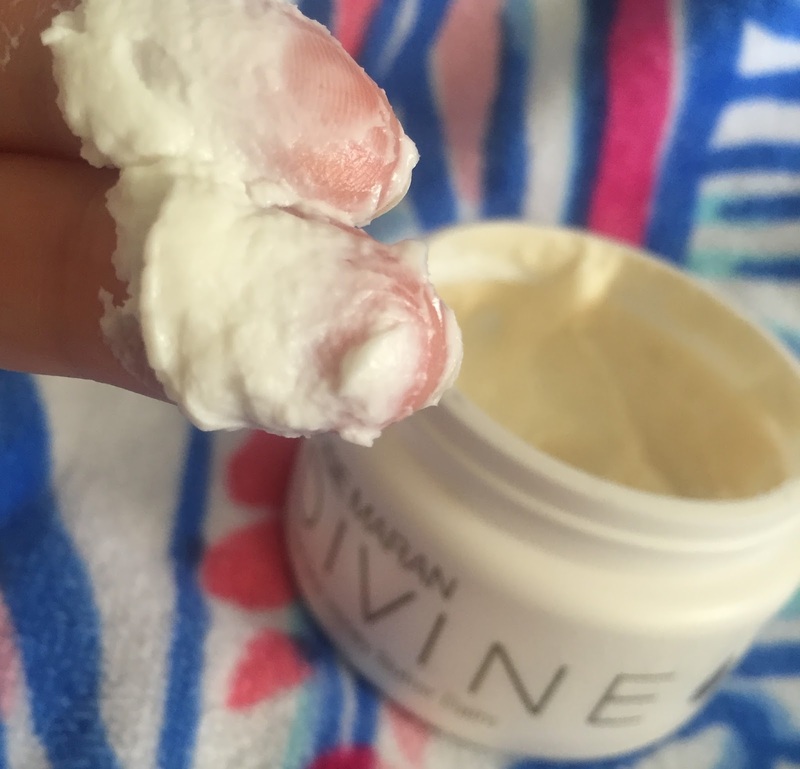 Since I got the product, I have been using it nightly on my hands and cuticles and it has saved my cuticles from the harsh, cold winter. Lately since it has been colder, my skin on my face has been a bit weird. I usually have combination, shine and acne prone skin but with Winter it has been more on the drier side and lately sometimes it even feels a bit tight. I have been using this morning and night as the very last step in my skincare routine, even after the pure Argan Oil I use and i concentrate it around my eyes and lips. 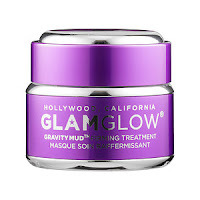 It's helped significantly with that dry feeling I am not used and has not caused my skin to break out which is a plus. It sinks into my skin very fast and does not feel greasy, heavy or sticky. I know once it warms up and stays warm I won't be using it all over my face since it will be too much but for now, it's fantastic. There have also been days if the ends of my hair look extra dry and frizzy I'll use some of it to soften it up and help my hair behave and it works nicely. I have not tried it yet on wet hair. 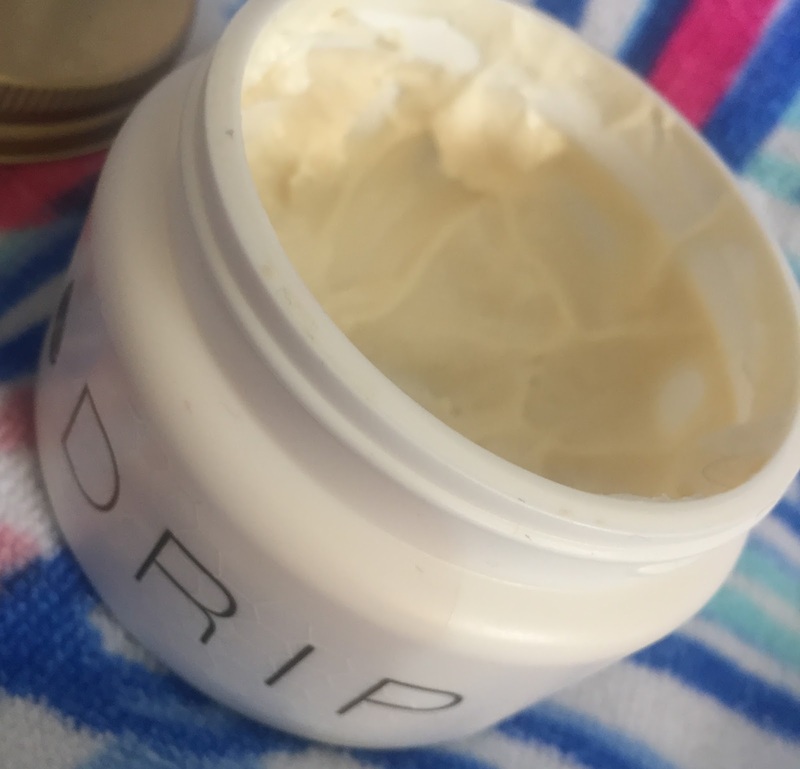 This is a great multi-purpose balm to have on hand for dry skin and hair! 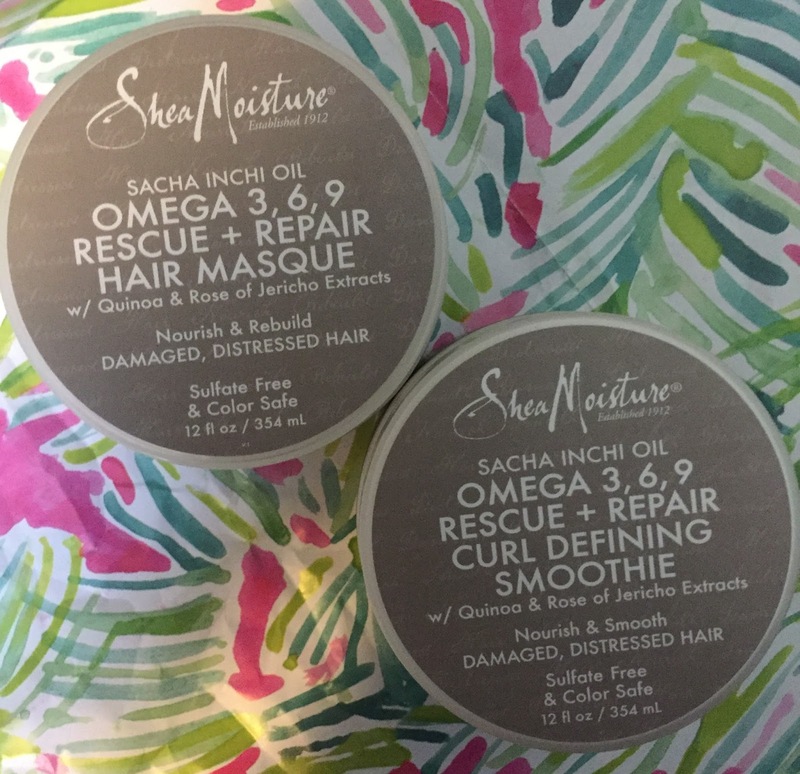 SheaMoisture recently released about 5 brand new lines!! 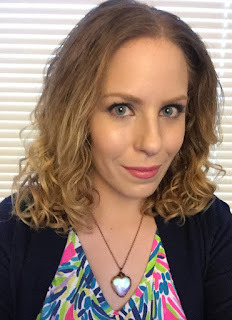 Like fellow hair product junkies, I am happily overwhelmed and had to pick up a few things to play with and review. This is my first impressions of two products from the new Ulta Exclusive line, Rescue + Repair. Read on for more. 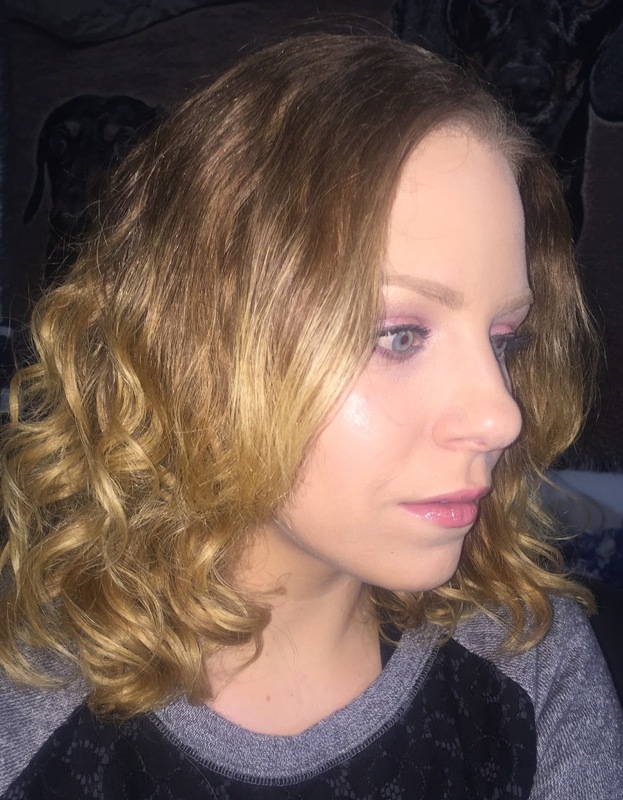 Hair & Makeup for My Birthday Party + Day 2 & 3 Hair! Last Friday night I went out to dinner with a group of good friends to celebrate my birthday. Of course, I had to get dressed up and wanted to look my best! 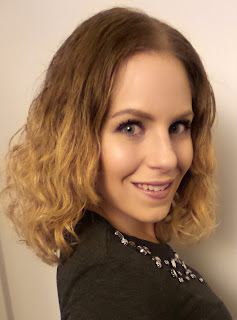 Read on for details on my hair, makeup and outfit!